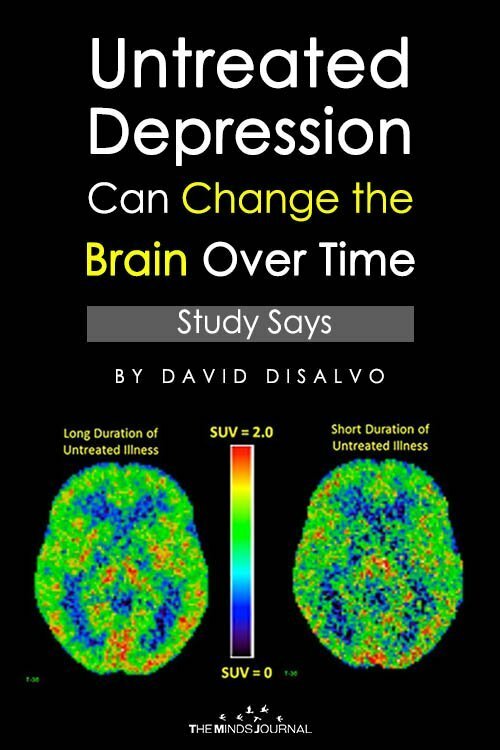 Years of untreated depression may lead to neurodegenerative levels of brain inflammation. That’s according to a first-of-its-kind study showing evidence of lasting biological changes in the brain for those suffering with depression for more than a decade. The study findings are from the same research team that originally identified a link between brain inflammation and depression. Along with subsequent research, the findings have started to change the thinking about depression treatments. 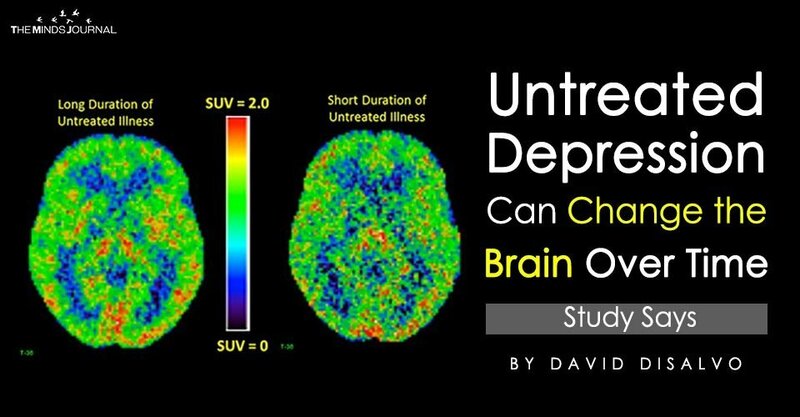 Evidence is increasingly pointing to the possibility that in addition to being a biological disorder with immediate implications, over time depression may also alter the brain in ways requiring different forms of treatment than what’s currently available. This was a relatively small study of 80 participants; 25 had untreated depression for more than 10 years, 25 for less than 10 years, and 30 had never been diagnosed. All were evaluated with positron emission tomography scans (PET scans) to locate a specific type of protein that results from the brain’s inflammatory response to injury or illness. Throughout the body, the brain included, the right amount of inflammation protects us from disease and repairs us when we’re injured. But too much inflammation leads to chronic illness, including heart disease and potentially neurodegenerative diseases like Alzheimer’s and Parkinson’s. If long-term depression results in more inflammation, the researchers expected to find more of the protein in the brains of those who’d suffered from untreated depression the longest. And that’s exactly what they found, with higher levels in a handful of brain areas, including the prefrontal cortex, the brain area central to reasoning and other “executive” functions, which is thought to be compromised by disorders like depression. David DiSalvo writes about science, health and wellness for Forbes, Psychology Today and other publications, and is also the author of the bestselling book, What Makes Your Brain Happy and Why You Should Do the Opposite. The latest study was published in The Lancet Psychiatry.